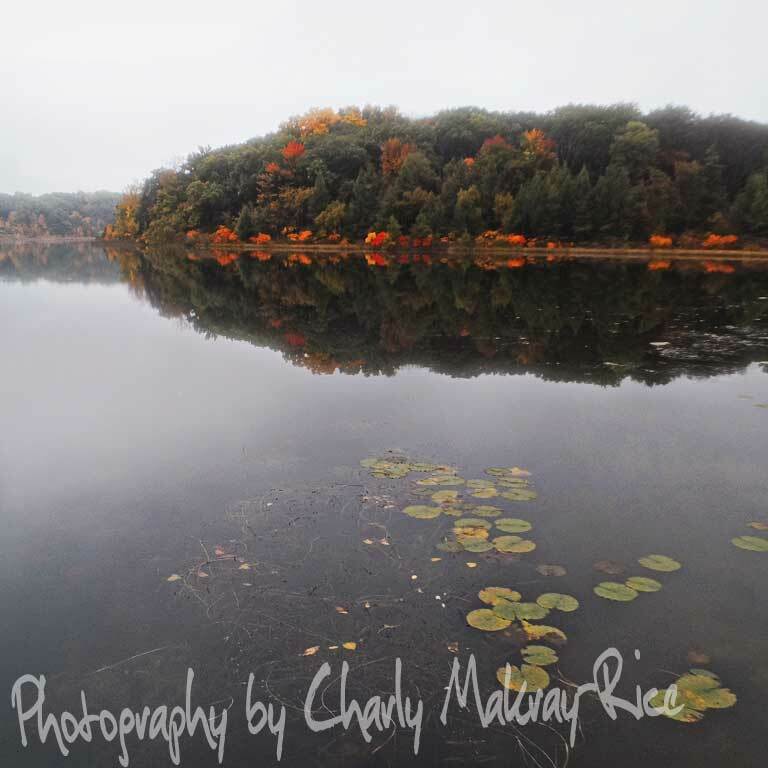 Posted on 10/06/2013 by Charly Makray-Rice	This entry was posted in Nature, Photography, Weekly Photo Challenge and tagged autumn, fall, Fountain Lake, John Muir, landscape photography, Marquette County, nature, photo blog, photography, rural life, Wisconsin. Bookmark the permalink. Thank you, I appreciate your input. Wish my computer would let me visit the other blogs without getting stuck. Hope to see you again soon.